Help the women players who wish to compete in a National and International championships, giving them the opportunity to train, playing with their partners against players from all over the world. Promote in general “Women’s Bridge”. 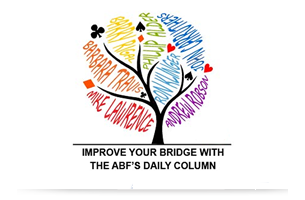 Further details about Women in Bridge can be accessed at www.wbfwomensbridgeclub.org.